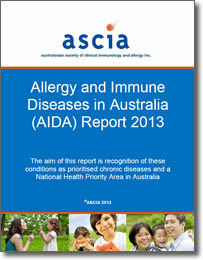 ASCIA develops a range of reports and submissions relevant to allergy and other immune diseases. 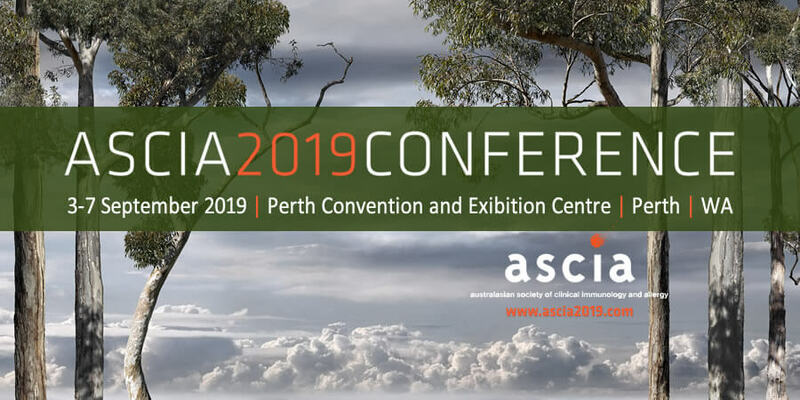 ASCIA has been requested to develop this Scope of Practice document in response to the Medicare Benefits Schedule (MBS) item number changes implemented by the MBS Review Taskforce, effective 1 November 2018. Whilst these changes were not initiated by ASCIA, the previously proposed item numbers were significantly modified in response to a submission made by ASCIA in July 2017, to ensure patients with complex allergic disease are not disadvantaged. 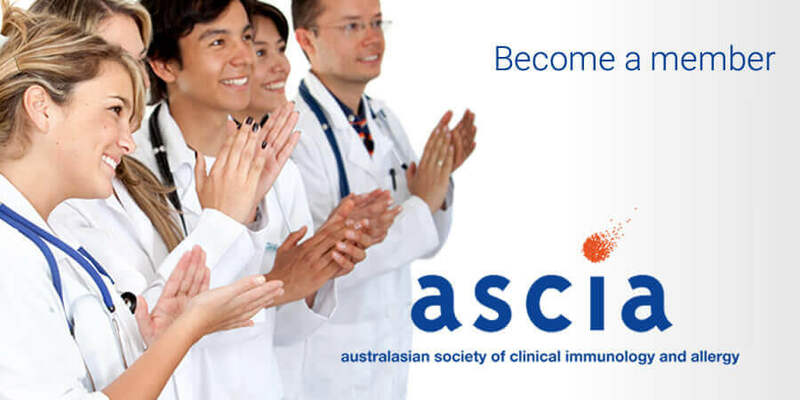 The aim of this Scope of Practice is to outline the range of practice of specialist physicians in Immunology and Allergy in Australia and ensure that patients with allergic and other immune diseases receive the highest standard of care, in line with best clinical practice. 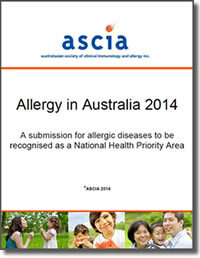 Prior to ASCIA developing a National Allergy Strategy for Australia, in conjunction with the national patient support organisation, Allergy & Anaphylaxis Australia (A&AA), the following report was developed in 2014. The following report on allergy and other immune diseases (immunodeficiency and autoimmune diseases) was developed in 2013. ASCIA has been developing web based education resources since 1999. 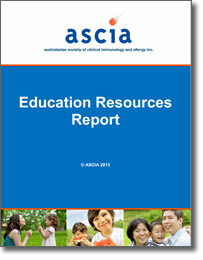 In 2013, the following report was developed to outline the large range of web based educational resources that are all available at no charge on the ASCIA website. 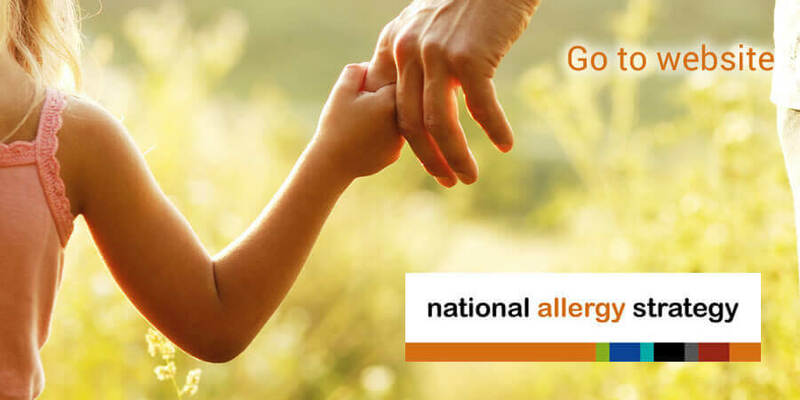 The cost of allergies to the Australian economy is estimated to be $7.8 billion, with lost productivity and health system expenditure the major contributing factors. Furthermore, most Australians with allergies face a wait many months to see a specialist, if they can access care at all. These are among key findings in the following report 'Economic Impact of Allergies' by Access Economics that was released by ASCIA in November 2007.